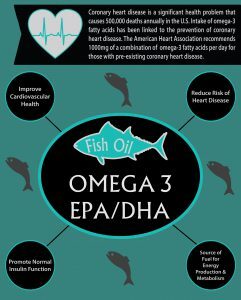 Omega 3 fatty acids have long been known for their benefits relating to heart disease, but they are important for so much more! Optimizing your omega-3 is a truly foundational component of good health. 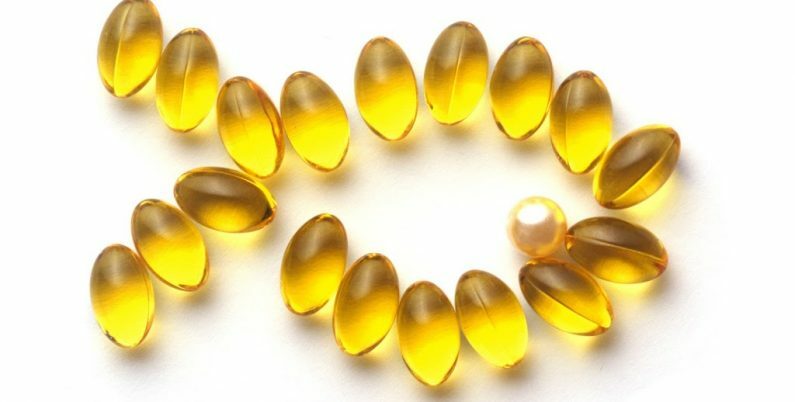 Fish Oil Supplements Decrease Your Appetite. Fish Oil Makes Your Diet and Workout Program More Effective. The results of one study demonstrated that fish oil supplementation significantly increased resting metabolic rate, energy expenditure during exercise, and the rate of fat oxidation during rest and during exercise. In addition, fish oil consumption lowered triglyceride levels and increased lean mass, while no changes occurred in the placebo group.